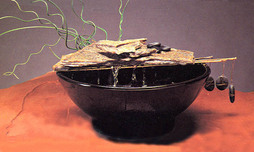 Nayer Kazemi Water Art is the most contemporary collection of large water sculptures and table top fountains that bring, nature, life, and serenity into any environment. 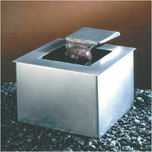 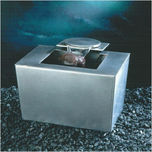 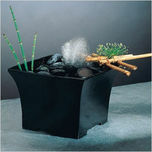 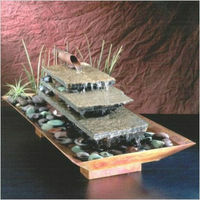 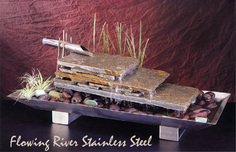 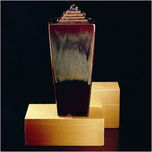 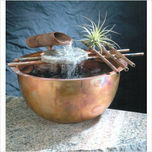 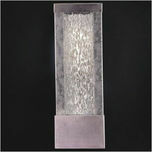 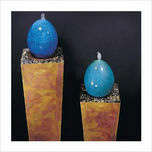 The artistic, unique, quality custom water features will enhance any commercial or residential space. 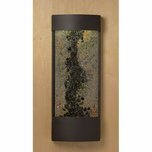 You can choose from existing designs or the artist can customize your wall water fountain based on your space, design and budget. 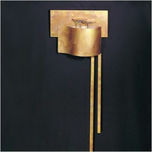 Nayer Kazemi studied fine arts in Persia at Tehran University as well as California State University, Los Angeles, and the Art Center College of Design, Pasadena. 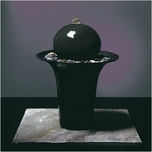 She had pursued art as her passion since childhood and has been recognized in many fine arts competitions and exhibits in selected galleries. 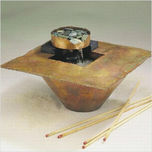 Nayer works in numerous mediums including drawing, oil painting, ceramics, wood and plaster carving, "Ayeneh Karri" (the ancient Persian art of mirror work), and metal fabrication techniques. 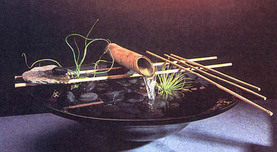 Her fascination with water in combination with other mediums led to the creation of her unique "WATER ART." 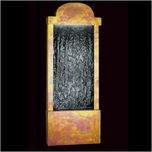 Our Nayer Kazemi water fountains are absolutely beautiful in every way. 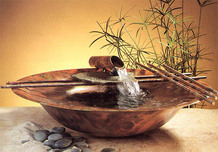 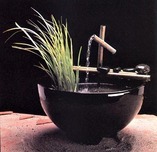 They are visually stunning, and they make beautiful, soothing water sounds. 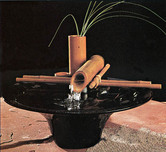 There is no inventory kept on these fountains. 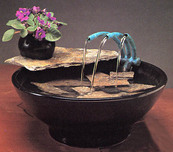 Each one is an actual Art Piece Fountain that is hand crafted by the artist and her assistants, specifically for you when you place your order. 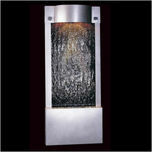 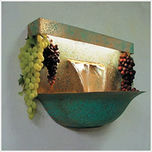 It is designed and built to visually delight you and to offer you soothing, relaxing water sounds. 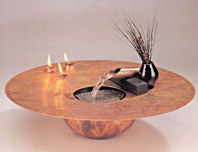 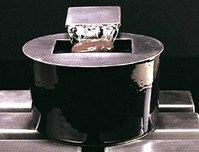 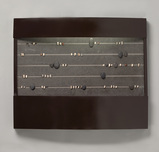 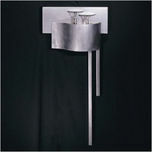 Nayer Kazemi makes wall fountains, floor-standing fountains and tabletop fountains. 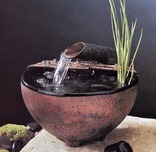 Many of these water fountains can be used outdoors as well. 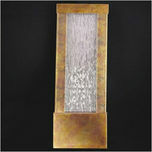 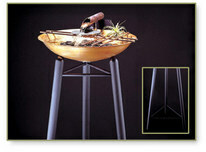 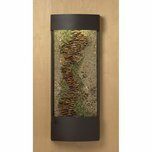 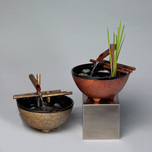 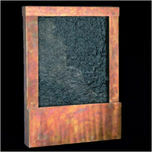 These are all natural, real materials such as slate, stone, glass, steel and copper.